Search has become a default way for users to find products on websites. Despite main navigation and other site navigation tools, more and more customers are using on – site search to find what they want. Speaking about default Magento search I don’t have much to say, I can only give you advice to use some custom solution to get the most of it for your UX. If you want to go one step further and make the best solution for your Magento search, use Apache Solr. Ok? Ok! So, what is Solr? There’s a lot of terminology in this official Apache Solr definition, but don’t let that scare you. Installing example Solr and start it is very easy and we are going to do that in this article. So let’s start! 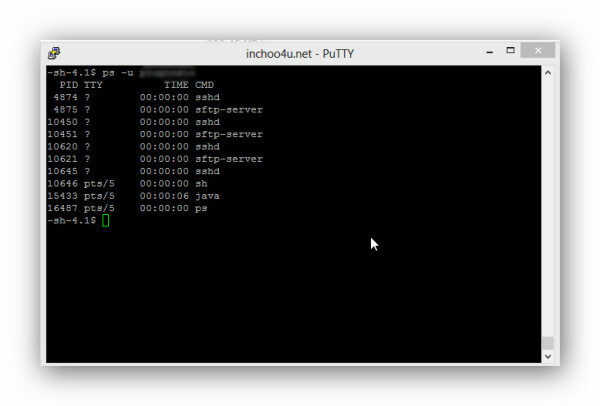 Scenario 1: Start it and keep running until console is closed. 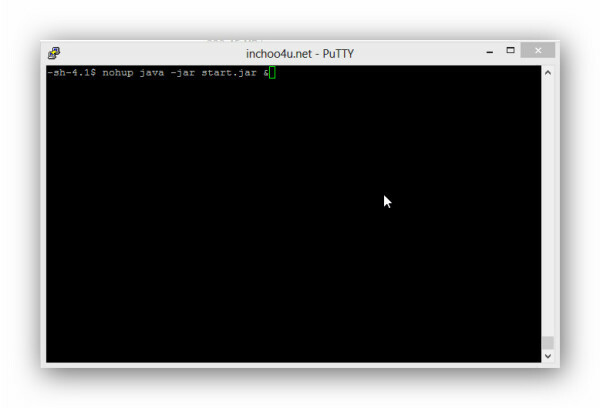 Scenario 2: Start and run in background until you choose to stop it from command line. This Solr will run until you close your command line interface or you press Ctrl + C.
ps -u user (user is your username which you used in connection ). 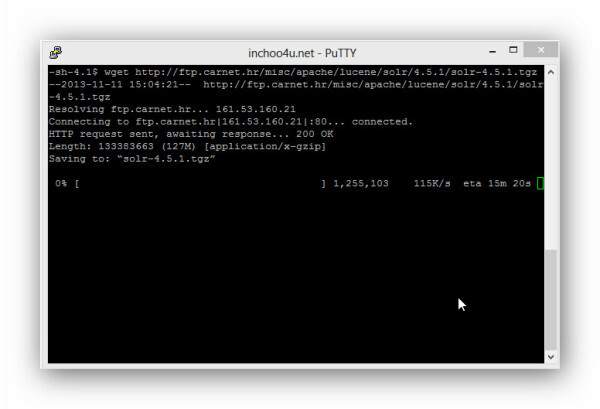 At the end of this article you are able to set up your Solr. I must make a note that this is a default Solr configuration. Magento Enterprise Edition ( EE ) versions 1.8.0.0 and later, enable you to configure Solr for catalog search. For Magento Community edition there are a lot of Solr extensions. Hope you’ll find this useful and in further articles my plan is to show you how to set up Magento for Solr search. Happy Coding and don’t forget to leave us comments below or contact us in case you need someone to help you out with your Magento development. Hi My self I am Raghunath, an e-commerce developer. 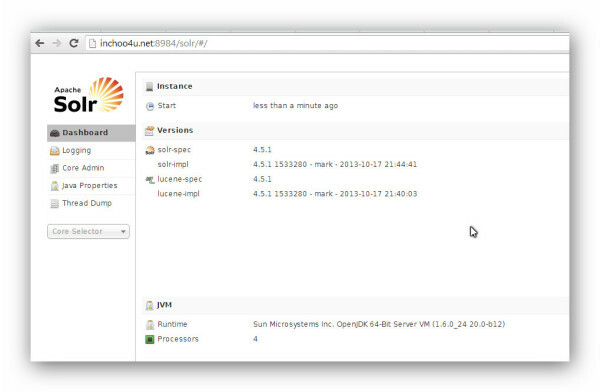 We are using Solr search in our application. I am facing an issue with the products search sort by Low to High and Vice versa. The exact issue is in the first page after click on Ascending sort products displays exactly based on sort but when we click on the next page again the product price starts with less than the price ended in the first page. So we decided to do a Solr refresh. But i am not sure how to perform the Solr Refresh. Can anyone please suggest me? Magento officially supports up to Solr version 3.6.2. Your article hints that it is stable to use newer versions. Is it? Is there a limit to which version can/should be used on latest versions of M1 EE? I’m having some problems with starting the Apache Solr Search. Could you please let me know we can upgrade solr from Solr-4 to Solr-5 on windows platform. Am trying to collect the details am not getting much of it. did u get ur problem solved? I see that the file exists: example/solr/collection1/conf/data/index/write.lock and that the directory for collection 1 was created the day I first ran it and tinkered with the extension in magento. I would like to know what started to happen as the first time I executed it, it seemed to work fine. There is a Free extension for CE available. Regarding a free connector for Magento and Solr, I found this today and was wondering if it might be a good starting point for our developers? Are you familiar with it by any chance? @PJ @Johnboy @Jay recently I was dealing with Solr and Magento CE version. I used Solr Bridge Search extension. It seems to be a good solution for Magento CE and it has good documentation. I didn’t try any of free extension but for my next article the plan is to connect Solr with CE. I hope to find some sort of good and free solution. Much like PJ I have always been curious as to trying out SOLR on CE, but no idea which of the extensions out there are any good? that’s much but it’s same in zip I download tutorial (works for me). How I integrate with CE please help. Is there other free extension found one but not works for me. Which extension are you using for the Community Edition? There are so many, which one is the best and for what purposes?